Seriously though, congrats on this INCREDIBLE achievement Dave! And what a fantastic film to choose for this milestone, it's one of my all time faves; Iwatched it more than 20 times in my misspent youth. As for the comparison to The Godfather, I agree that the two films are too different to draw any serious comparison. Other than both being period pieces set sgainst the backdrop of Italian-American mobsters, there's not much else. 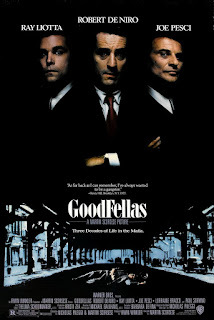 Personally, I've always thought The Godfather was more about family (the blood ties kind) than about the mob. 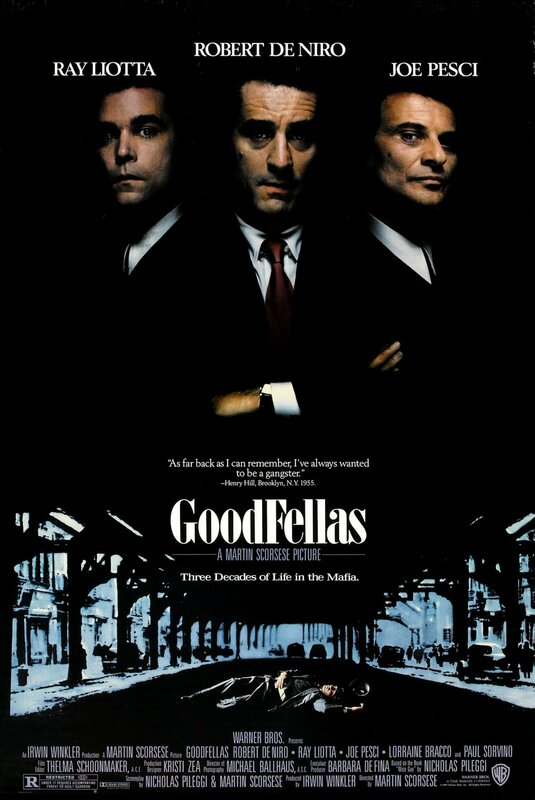 So for that reason alone, I'd argue Goodfellas is the best mob movie ever made. However, that doesn't mean it's necessarily "better" than The Godfather. What am I, some kind of clown to you? Of course my vote is for Goodfellas. I gotta go get the papers, the papers.